The previous voucher expires on 1 July, the new code is valid from 22 JUNE to 22 AUGUST courtesy of Daily Records. I've put 4 tickets in my basket and applied the code- it says voucher not valid? Cheers. Saved us 40 quid! How can use voucher? I tried couple times but in says invalid :(( !!! and enter the code, this works. i used the link -above, entered the code and an email was sent to me with the voucher. you cant use the voucher online, you need to present it on the day of the visit. Can someone tell me if i can use this voucher to buy 6 tickets? It says Dail record which is a newspaper so does that mean you need to take the coupon from the paper aswell? Similar to the Blackpool deals? 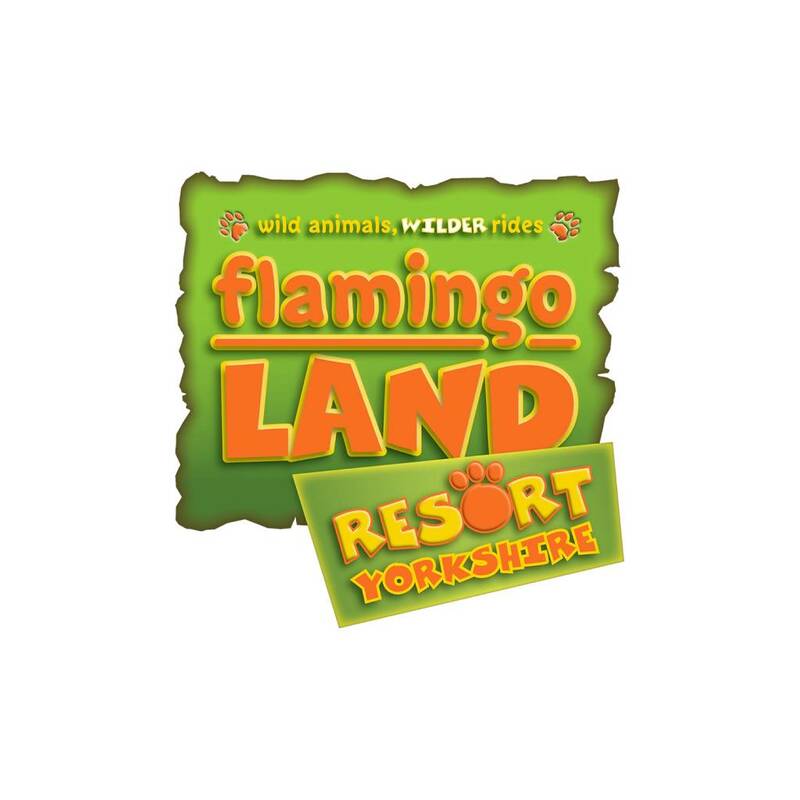 Go here:http://www.flamingoland.co.uk/voucher.htmland enter the code, this …Go here:http://www.flamingoland.co.uk/voucher.htmland enter the code, this works. Thank you. This worked a treat. Code worked today (23.07.18), if you copy and paste, but expiry date still 12th August! It says Dail record which is a newspaper so does that mean you need to …It says Dail record which is a newspaper so does that mean you need to take the coupon from the paper aswell? Similar to the Blackpool deals? i used the link -above, entered the code and an email was sent to me with …i used the link -above, entered the code and an email was sent to me with the voucher. you cant use the voucher online, you need to present it on the day of the visit.Can someone tell me if i can use this voucher to buy 6 tickets? I've just done this and the expiry date on the voucher is the 12th August. Any ideas anyone? The same code is being sold on ebay! Anyone got a voucher code for tomorrow? This one not working even though it says on the post expires on Wednesday?? ?